Do you have used Tarot or Oracle Items you no longer use? 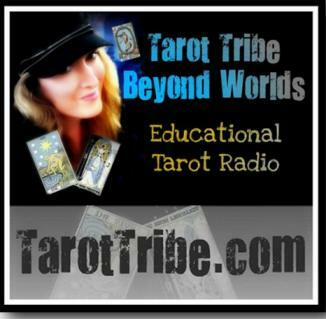 Are you looking for different Tarot or Reading goodies but feel short on change? 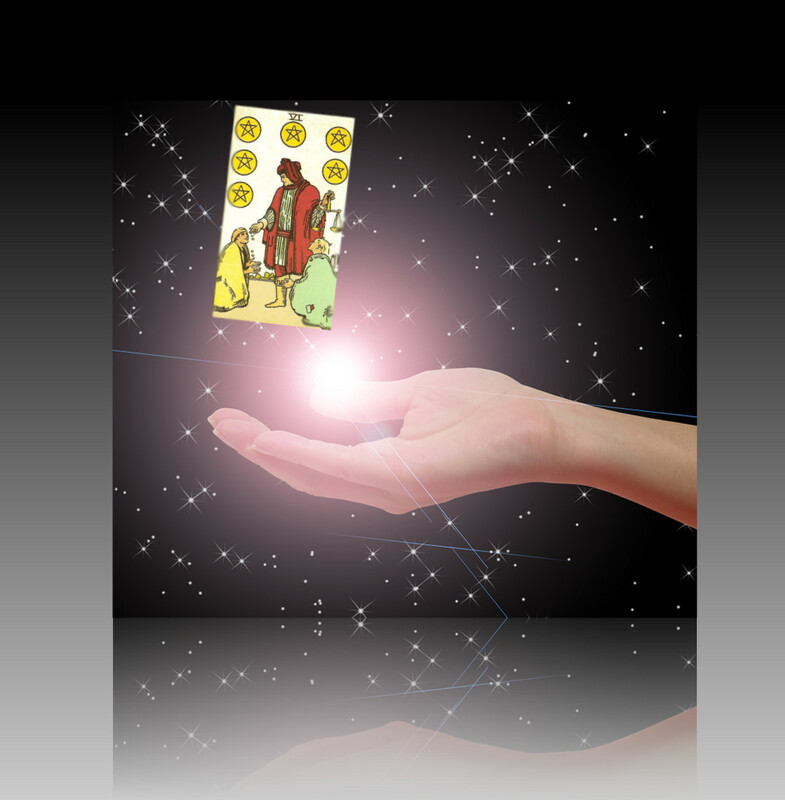 Wishing you could read that tarot book but you're feeling tight on funds? Check out our Free Tarot Exchange Group, a place where you can barter and trade used Tarot Items with other Tarot enthusiasts. It's free to join. Only shipping charges apply. Actual tarot readings are *not* exchanged on this site.